After all the hard work you’ve invested in earning miles with the United MileagePlus program, you’ll want to know that you can redeem them for a truly valuable trip. The most common award redemption is a domestic flight for 25,000 miles round trip in economy class. Of course, many people could pay for that out of pocket. What about the once-in-a-lifetime vacations that first lured you into collecting miles? This article discusses several excellent opportunities for redeeming United Airlines miles for a special international trip. Keep in mind that the suggestions below all quote round-trip rates; United charges half as much for one way travel. The main difference between one way and round trip-reservations is that a roundtrip permits one free stopover — the opportunity to spend a few days or even weeks in a connecting city other than your destination. One way reservations don’t permit stopovers, even if you book two separate one way tickets that together create a round trip itinerary. To book a stopover online, perform a multi-city search with the city you are stopping in as one of your destinations. The stopover can be located on your way to your destination or during the journey home. Finally, be aware of the difference between United Airlines awards and Star Alliance awards. United MileagePlus always charges the same amount if you’ll be flying in economy class, but some routes cost more in business or first class when traveling on a Star Alliance partner. Not all destinations offer United-operated flights as a cheaper alternative. One of the most affordable premium cabin awards is to visit Europe for just 115,000 miles in business class. United Airlines charges the same amount wherever you originate in the continental U.S. and Canada, although you will find many more direct flights to Europe from the East Coast. Concerned about making your way to a smaller city? You can include a connecting flight on a European partner, such as Lufthansa or SWISS, without invoking the higher rates that MileagePlus charges for Star Alliance awards (70,000 miles each way or 140,000 miles round trip). Just make sure that the transatlantic portion of your journey is operated by United Airlines. Although United Airlines doesn’t serve many destinations in Africa, you can get there with Lufthansa, SWISS, or a variety of other Star Alliance partners by connecting in Europe and paying only slightly more. Business class is probably the best compromise between comfort and price at just 160,000 miles roundtrip, or you can choose economy class for 80,000 miles. Lufthansa and SWISS reach Nigeria, Ethiopia, Kenya, Tanzania, and South Africa from their hubs in Frankfurt and Zurich. You’ll want to focus on flights between the U.S. and either of these two cities to make your onward journey as convenient as possible. South African Airways and Ethiopian Airways also provide extensive service throughout the continent, which is important if you need to reach a smaller city, but they generally receive less positive reviews for their service from the U.S.
United MileagePlus is one of the best loyalty programs for booking award travel to Asia. It has several Asian partners, as well as its own extensive transpacific network. Many of these airlines release award space on a regular basis. 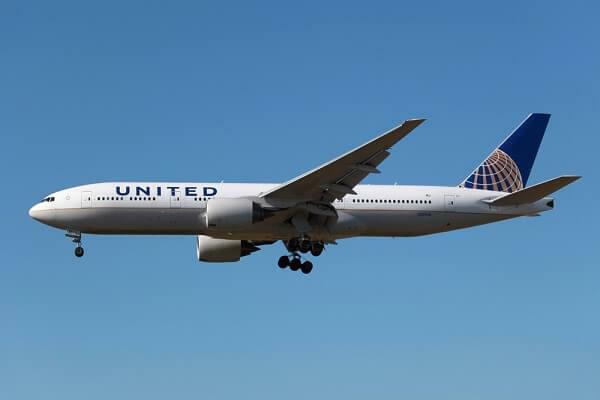 United Airlines is a good choice if you’re starting at one of their hubs in San Francisco or Los Angeles since you can take advantage of more direct flights, including United’s new nonstop service between San Francisco and Singapore beginning in June. If you don’t mind connecting, you can also travel with ANA, Asiana, EVA, or Singapore Airlines for a slightly higher price of 160,000 miles round trip. (Thai Airways doesn’t operate transpacific flights.) Some of these carriers are known for offering better service than United, justifying the higher price. For example, EVA is one of the few airlines to serve Dom Perignon in business class. Award space may also be easier to come by. Asiana consistently offers business and first class awards from Los Angeles and Seattle in advance and close to departure. It costs more miles to visit Asia instead of Europe, but that doesn’t mean you’re forced to choose one or the other. 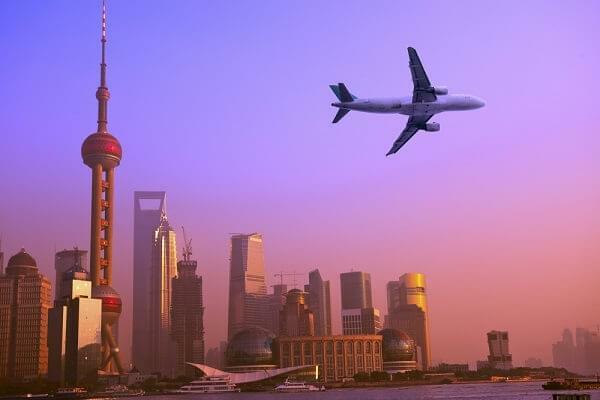 Because the Star Alliance has an extensive European presence, United MileagePlus allows members to book a trip from the United States to Asia and connect in Europe along the way. Combine this with the rules permitting a free stopover, and you can visit both continents for the price of one. However, you won’t be able to take advantage of the cheaper awards available on United-operated planes because these flights don’t exist between Europe and Asia. That means paying higher prices for a Star Alliance award, which costs 160,000 miles to reach Asia whether you go via the Pacific Ocean or the Atlantic. This is not much more than a Star Alliance award to Europe for 140,000 miles, but it is a big step up from a United Airlines award to Europe that costs only 115,000 miles. A sample itinerary would be traveling from San Francisco to Frankfurt on Lufthansa (or United), spending a couple days, and then connecting onward with Singapore Airlines to Singapore. You could connect elsewhere — London or Paris, for example — but if you travel around Europe by ground you’ll still need to return to your stopover city to pick up where you left off. Keep in mind that you must also return home via Europe, though you only get one stopover. Return journeys via the Pacific Ocean are not permitted because this would create a “round-the-world” fare. You can actually lower the price of your ticket to Australia by adding additional flights! The cost of a business class award from North America to Fiji is just 150,000 miles round trip vs. 160,000 miles for an award that only reaches Australia. 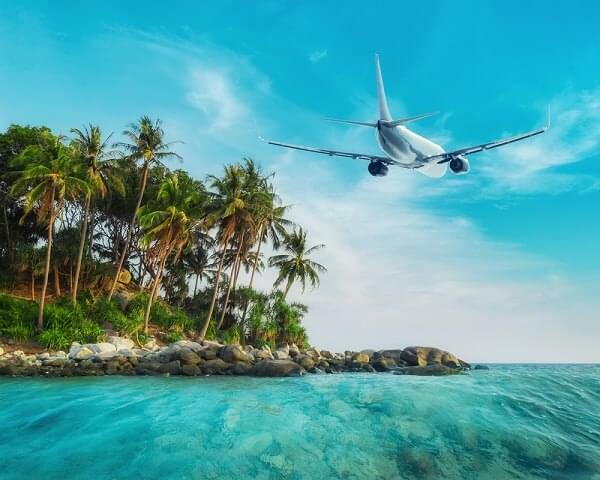 However, you are permitted to connect in Australia on the way to Fiji, and remember that round trip awards include a complimentary stopover. Of course, finding award space to Australia can be difficult in the first place. Adding a connection to Fiji doesn’t make the award any easier to book — just cheaper. This difference in price also applies to economy class awards if you’re looking to save miles. Round trip travel in economy will cost 70,000 miles to Fiji or 80,000 miles to Australia. Looking for the ultimate deal on a budget? United Airlines charges just 35,000 miles to fly round trip in economy class to the Caribbean or Central America. You can still take advantage of a free stopover even though this award is close to home. The one caveat is that there aren’t many connecting options other than returning to the United States, and that would cut the trip short. In order to visit two islands, two Central American cities, or one of each in the same trip, you must connect in Panama City — and you can’t spend more than 24 hours while there. However, this is still plenty of time for a day trip to the famous Panama Canal.